Many millennials today are going back to the basics – closer to nature and being active. You can go for everything from massages to spa to yoga classes to MMA training sessions. However, old remains gold as walking and hiking remains one of the most popular activities for outdoor trips and expeditions. Be it the famous hike to Machu Picchu or the trek to the base camp of the world’s tallest peak – Everest – or the picturesque walking trail of South Downs Way, there are a number of trails that will bring fresh air and beautiful scenes together for you. After all, walking the road less taken makes all the difference! Take this beautiful, long trail spread across the South of England, if you want to observe the countryside closely. Over a hundred miles long, the walk starts at the historic city of Winchester, which was interestingly the first capital of England. From there, one walks across the South Downs National Park, with the trail ending at the town of Eastbourne. The trail is easy to follow, you will cover many villages, pubs, fields full of corn and wide flowers on your way, offering you an insight into the daily English life. It is also easy to walk, which makes it a must-do for even beginners. You would know this hike is the real deal if you check this review here. 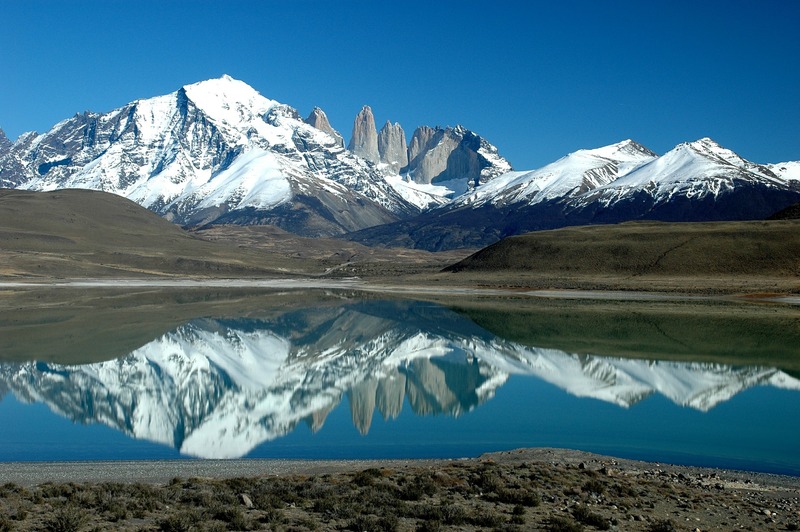 Located in Argentina, the Fitz Roy is a beautiful mountain over 11000 feet high. The hike takes anywhere around five to seven days. You will be traveling from El Chalten to Laguna Electrico, covering Poincenot Camp on the way. The hike will offer you beautiful views of the mountain itself along with the beautiful national parks full of forests and waterfalls. Do remember to click the peak when the golden sun rays fall on it during sunrise. The sight is a vision to behold! You may have to start early for that, but trust us, it is worth it! Another walking trail, this 540 miles long path runs the entire length of Scotland. The walk starts at Kirk Yetholm and ends at Cape Wrath. This is the perfect vacation if you are a couple fond of outdoors and walking. What’s interesting here is the fact that the trails become more difficult with time as you progress to the north. You will be walking along rivers, canals, fields, little Scottish towns, national parks, and the Scottish highlands and glens. Among other things, the route also covers the capital Edinburgh, so you are definitely in good hands! If you are starting out in the field of hiking and walking, feel free to divide the journey into four parts and do it one at a time. 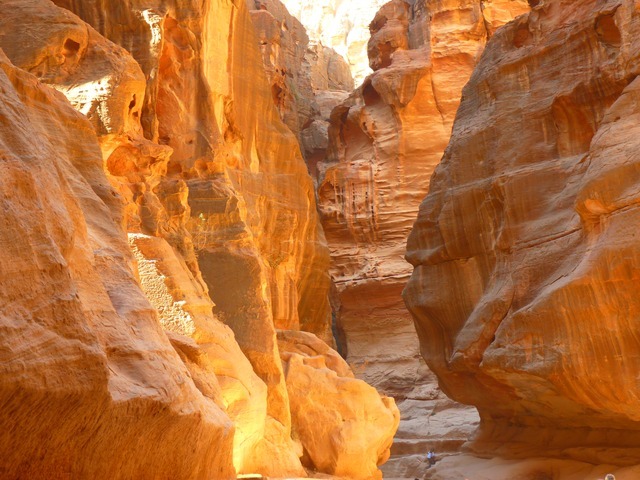 Lovingly called the Inca Trail of the Middle East as per this article, this beautiful hike will take you through Dana National Park to the ancient and beautiful rose city of Petra. The diverse landscapes of the country are enough to make anyone fall in love with the place. You will see everything from rugged river beds to the never-ending desert on the trail. The city of Petra is a UNESCO World Heritage Site. The red, pink colored cliff mixed with the spectacular monastery, tombs, amphitheaters – this nine-day long trek will let you explore the Middle East like never before. 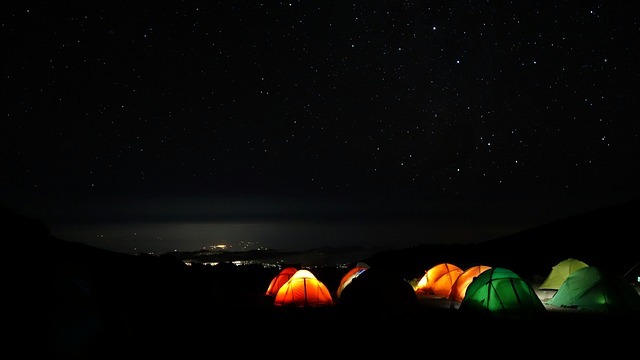 You can also travel in groups which is the best way to go if you are a solo traveler. Over 19000 feet, Kilimanjaro is often called the roof of Africa. The ease of climbing is a lot more, which is why regular hiking, good health, and positive attitude is enough to sustain most people on this trip. So what is better than going on a hiking trip, and climbing one of the tallest peaks in the world? Oh and in case, you are looking for hiking gear and shoes, do head over here to find the best deals. Located in Tanzania, the trek will take around 8 or more days, which will also help you acclimatize better to complete the summit. There are around six ways to ascend, out of which two Marangu and Machame see most of the crowds. If you want to avoid the busier areas of the mountain, go for a mix of Rongai and Lemosho. The view above the clouds and the clear skies are incentive enough to undertake this tiring journey. 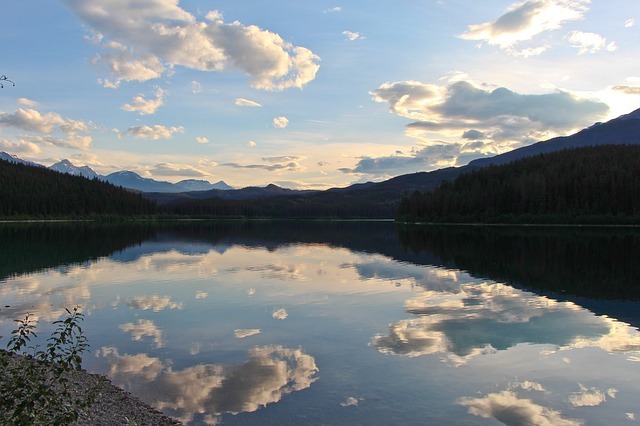 Located in Jasper National Park, this is your chance to walk in the alpine ranges of Canada. The five-day hike covers the Canadian Rockies to reveal some of the most beautiful landscapes you would ever see on planet Earth. The two Amethyst lakes and the Rampart range are popular with most people. You will find the hike is one of the busiest in the country. The best time to take on the trip is once the month of January passes. There are two trailheads – Astoria and Portal – out of which the former is supposed to be easier than the latter. However, there is not much of an elevation difference between the two. Be ready to witness many wild animals ranging from moose to grizzly bears and woodland caribou. This four-day long hike along beautiful beaches located in Tasmania is all you need to clear your head. You can book from local operators in Eastern Tasmania who would guide you through different coastlines, along the river Ansons and deep coves to discover this beautiful land like nothing before. A ten-day hike covering over a hundred miles, this walk will take you across three different countries – France, Italy, and Switzerland – with the beautiful alpine forests, glaciers around the base of Mont Blanc itself – the highest mountain in Western Europe. July to September is the best time to undergo this hike, which is undoubtedly one of the most popular walking trails in the modern world. There are different start points like Les Houches and Champex. There are a number of decent accommodations along the route at different stops. So, put on your hiking gear and get set for your next adventure packed holiday!